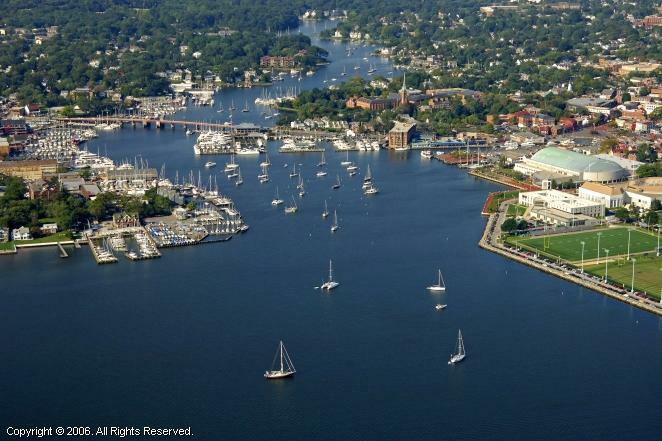 Annapolis Vacation Rental – 1601 Elkwood Court | Annapolis Area Annapolis Rentals. 6 miles from USNA. Max. # of People Permitted: 07-10. 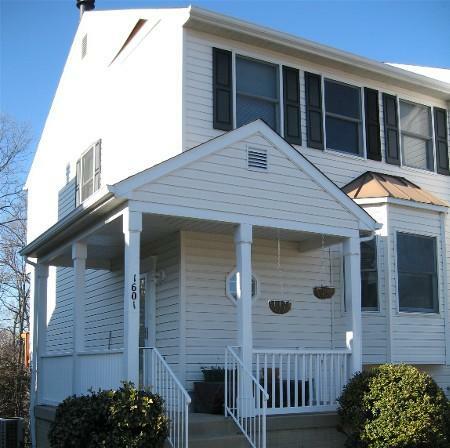 This comfortable family home has 4 bedrooms with three baths. Home has a queen, 2 doubles and 2 twins. 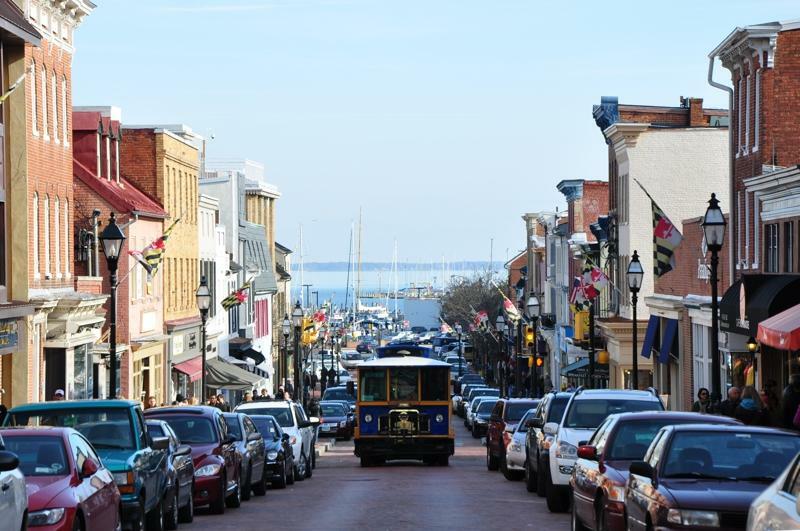 Prices are subject to 6% MD Sales Tax for stays of 30 days or less. Close to Eastport neighborhood. Easy access to Quiet Waters Park. Great price in great location. 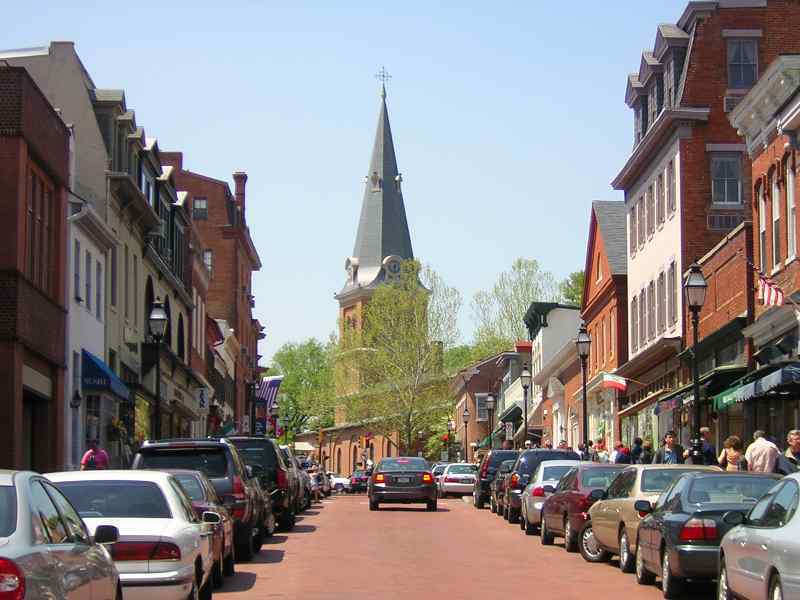 A quick ride to Eastport and Historic Downtown Annapolis. Don't miss out on this home. Fits large groups and wont break the bank. 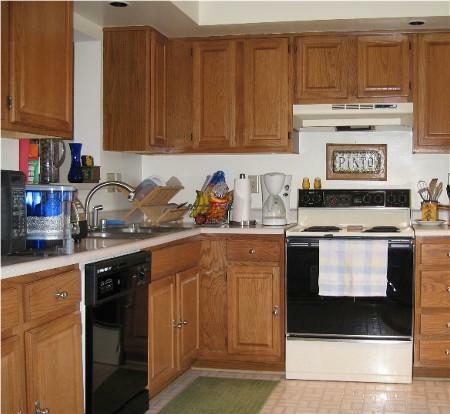 Kitchen has dishwasher, microwave, coffee pot and much more! 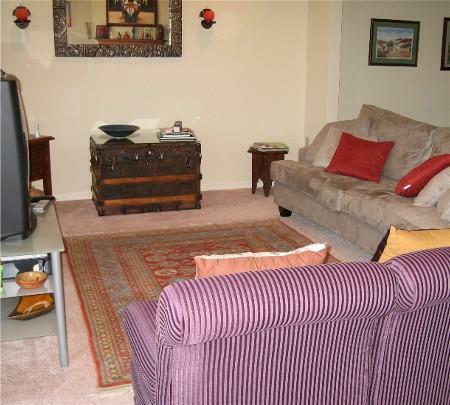 Living Room offers cozy sofas along with cable TV. AC - Central Air for the summer nights!